Registration for the 2018 International Women and Children’s Health Conference is now closed! Thank you to all our speakers, workshop presenters, and our wonderful conference attendees for another engaging and informative event. We look forward to seeing you in 2019! Photos from our conference are also available on our Facebook page! 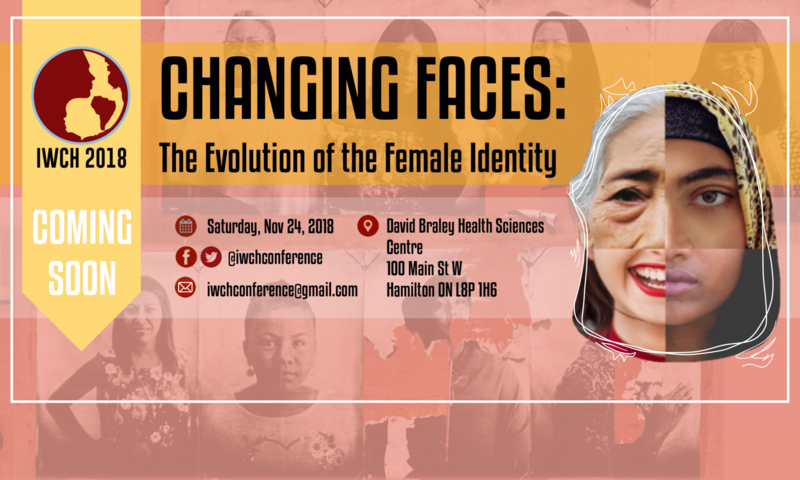 The International Women’s and Children’s Health (IWCH) Network was founded by Dr. Jean Chamberlain Froese in 1998 and was originally aimed at promoting global health education among students, faculty, and community members at McMaster University. The key product of the Network was a one-day symposium featuring different talks on issues related to women’s and children’s health around the world. Dr. Froese, with the assistance of Dr. Lynda Redwood-Campbell and Mary Harvey (among other faculty members) coordinated the conference each year. Students from various faculties (particularly medicine, nursing, and midwifery) were very involved in organizing the conference. Since 2007, students have exclusively chaired the IWCH Conference. The IWCH Network is committed to improving the health of women and children in disadvantaged places of the world through leadership development, clinical outreach and research. Registration for the 2018 conference will open shortly. Stay tuned on our website for the registration link. We look forward to seeing you there!